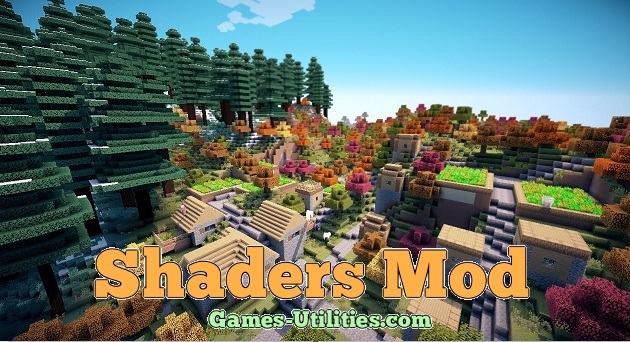 Shaders Mod for Minecraft Download . 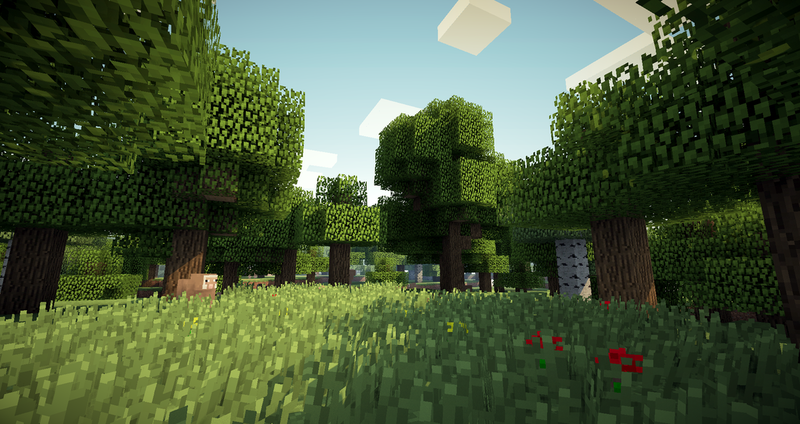 It’s a graphics enhancement mod (you can call it a 3D Engine) which transforms Minecraft into a high definition game with realistic textures/shaders. 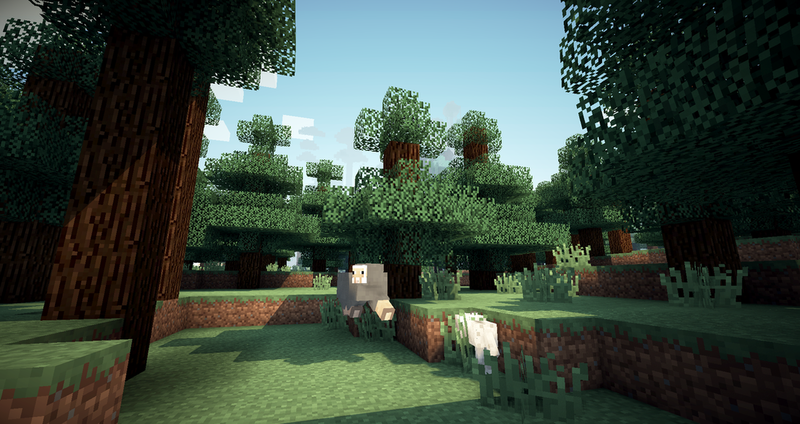 This mod is based on GLSL shaders which utilizes the resources of your video memory combined with OptiFine HD to give you the best eye-candy results. Description: Graphics improvement mod for Minecraft. Start with a fresh copy of Minecraft. Download and install Minecraft Forge API and start game once to complete its installation. Optinally you can download and install OptiFine mod to optimize game performance after Shaders. Finally, download Sonic Ether’s Shaders zip file according to your Minecraft version from the link above. Now open start menu > type %appdata%/.minecraft/shaderpacks and press Enter. Drag and drop (move) the SEUS zip file into the Shaderpacks folder. 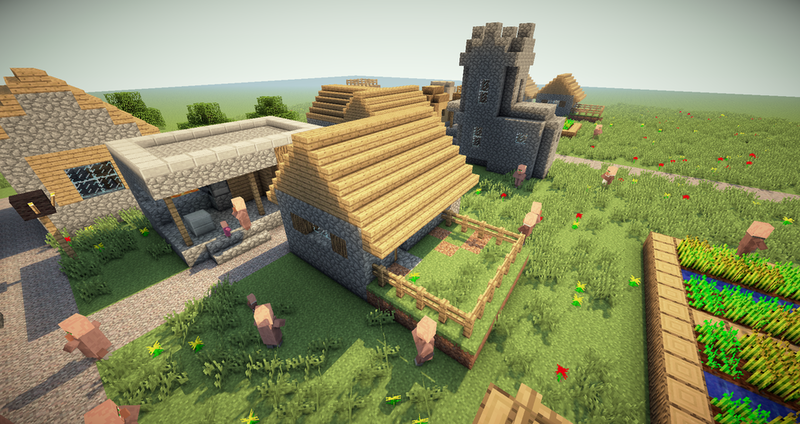 Start Minecraft using its launcher, go to Options menu > Shaders and select SEUS to activate it. • This mod only supports nVidia and ATI graphic cards. • You must have a high-end PC to use Shaders. • For detailed guide, please use the official thread.